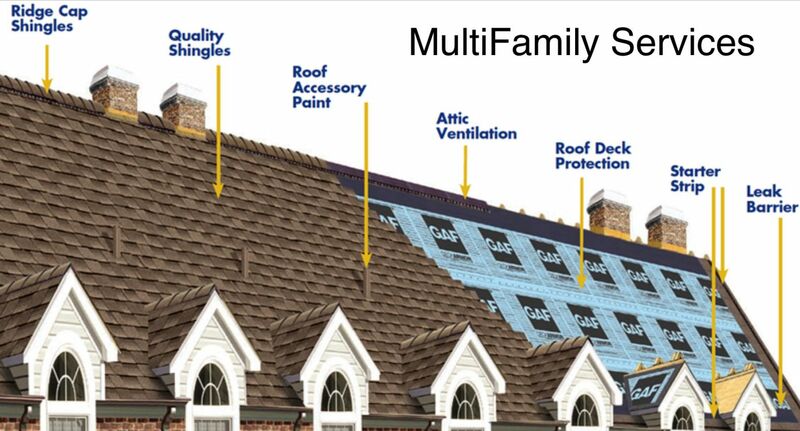 With MFS you can expect professional craftsmanship on all your roofing projects. Ground’s to be magnetically swiped when and as needed to provide a clean job site, daily project inspections by MFS and weekly from manufacturer sets us apart from others. Written labor and material warranty provided at the end of all projects.